Bring Belly Dance Into Your Life! 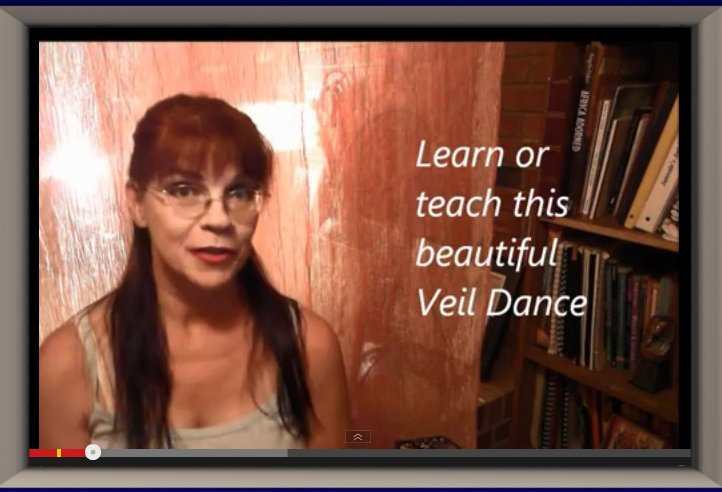 Do you want a simple and easy way to understand belly dance? Are you tired of confusing instruction? Are you looking for new material to perform or teach? Dance with me - I'll show you the simple elements that make your dancing more artistic, authentic, and powerful. My career of creating, performing, and teaching this beautiful art has taught me so much, and I'd like to share it with you. See testimonials from students, teachers, and other dance professionals. Free Lessons: Learn to Dance and Play Finger Cymbals, Zills, step by step. Each Playlist contains several short videos (similar to DVD chapters) that cover background info, combinations breakdown, performance tips, live clips, and more. And any Playlist purchase comes with a Bonus: an 18-minute Bellyrobics Warmup and Isolation Drill video - $10 value, free. What is an Access Pass? your email will be added to the list of viewers who can see the private videos in the Playlist - be sure to tell me the email address you use to login to YouTube. That is your "Access Pass" - no other login or password is needed. login to YouTube, go to my Streaming Videos for Students playlist: you'll be able to see the Playlist you've ordered. Be sure to bookmark the Playlist! Each topic below is a playlist of several short videos like DVD chapters. Included are technique tips, step-by-step breakdowns, and full performance of each dance. As a bonus, you can download the choreography notes in PDF form. "Tafta Hindi" Circle Dance (Beginner level) $15.00. See the Beginner Dance Playlist - it's just like the DVD (now out of print). Silk Veil Dance (Beginner Plus) $12.00. Fun and flirty veil dance to "Battlestar Muzaktica" from BSG, by Bear McCreary. Pharonic Candle Dance (Beginner Plus) $25.00. Beautiful stage piece. Includes a free music download of "Circling Light" mp3. The dance adapts to a solo dancer or group. It's stately, mysterious, and mesmerizing! Coming soon: "Raks Araby" Entrance Dance - a George Abdo classic! Features strong hip work, isolations, and turns. (Beginner Plus). Most popular: Funky Combos to Arabic Drum Rhythms (Intermediate level) $20.00 includes notes and mp3 of the drum rhythms. This dance uses three basic dance rhythms of Arabic music: Masmoudi kebir and seghir, and ayub. Teach the 3-rhythm song to your drummers and perform it to live music! Simple sagat (finger cymbal) patterns can be added as well. "Raks Sagat" - Finger Cymbal Dance (Intermediate/Advanced) Shorter (and easier) than my signature solo on the Serpentine Channel. Break out of the boring zill routine! This dance not only expands your rhythmic repertoire but also helps you understand how to add cymbal patterns in your dancing. Not sure which video is for you? Each dancer's journey is unique. Let me know what you're looking for, your goal, experience or how long you've been dancing, and I'll suggest videos for you. If you're not satisfied, exchange your purchase for another (restrictions apply). Browse the Oriental Dance collection here: Streaming Videos for Students - includes both free and premium videos. Are you on a tribal belly dance journey? 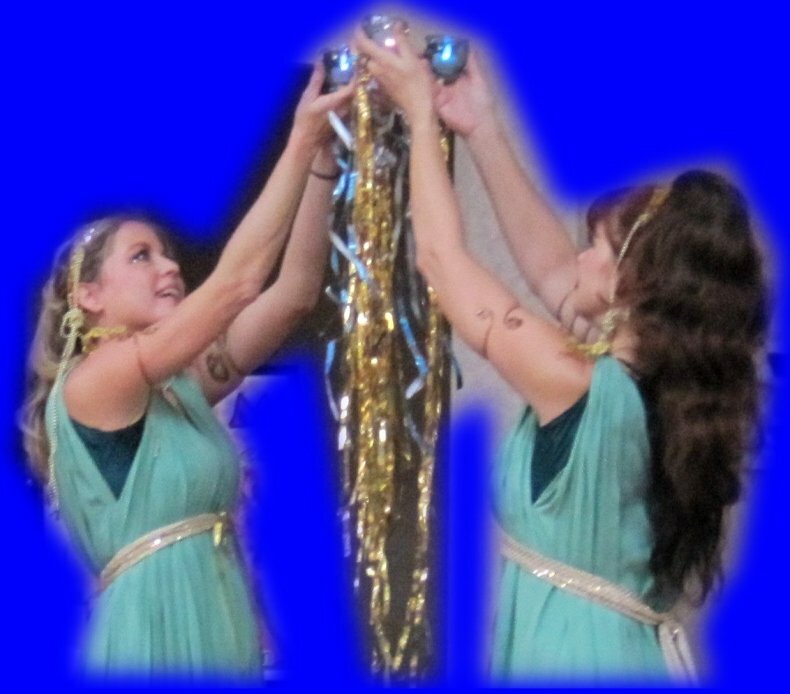 Browse these videos and more at the Tribal Odyssey Bellydance™ online shop.